A headache is a common problem that afflicts a large portion of the population and may be caused by work activities or other causes. Migraines are a special type of a headache that is more severe and is accompanied by other symptoms in addition to head pain. At Lifetime Health & Wellness in Broomfield, CO, we use chiropractic techniques to treat both tension headaches and migraine headaches. What’s the Difference Between Tension Headaches and Migraine Headaches? Ordinary headaches can manifest as aching or pressure anywhere on the head, such as the back, side or around the eyes. 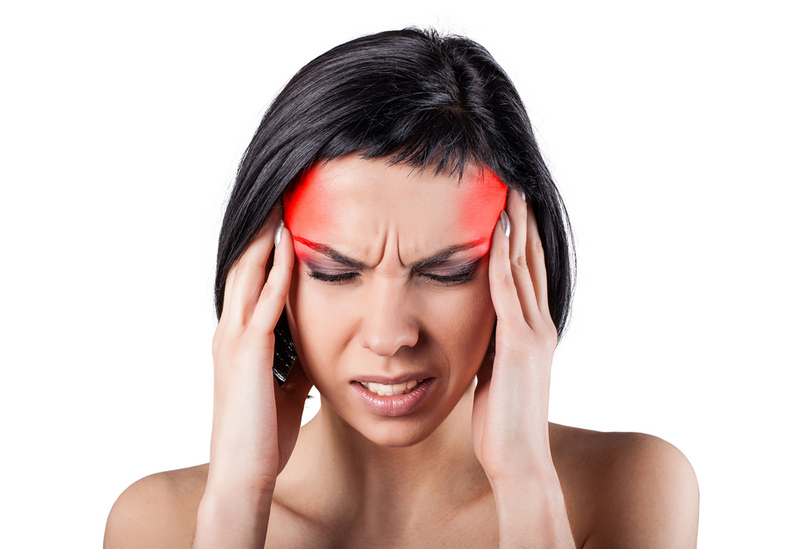 Migraine headaches involve pain on one side of the head. The individual may also experience nausea, vomiting, sensitivity to light and vision problems. Many individuals report experiencing an “aura” or warning before a headache begins. Some also have depression, constipation irritability or food cravings before a migraine. Individuals may develop a headache from long periods of close work that taxes the eyes. Loud sounds or bright lights can also cause a headache. Lack of sleep or blood sugar changes can lead to a headache. Genetics is thought to be a factor in migraine headaches. The environment may also play a part. Weather changes and changes in barometric pressure can also trigger migraine headaches. Hormonal fluctuations, medications, and food sensitivities are also linked to migraines. Your Broomfield chiropractor can use a number of techniques to relieve a headache or migraine pain. Manual adjustment re-aligns the spine for better function in the head and neck. Trigger point dry needling can address specific areas of pain. Acupuncture can help to relieve more generalized pain. Dr. Snyder and Dr. Gilmer use their extensive training in chiropractic methods to help patients in Westminster and Broomfield achieve greater physical comfort and improved health. Call Lifetime Health & Wellness today at 303-423-4610 for an appointment to learn more about the chiropractic techniques that reduce your headache and migraine pain.